In the final installment of the Find, Tell, Bring mini-series, Pastor Ira Popper discusses the theme of "Bring", emphasizing the awesome privilege we have to invite others into a life-changing relationship with Jesus. You may be just one person, but your life can have an impact that eventually reaches millions! 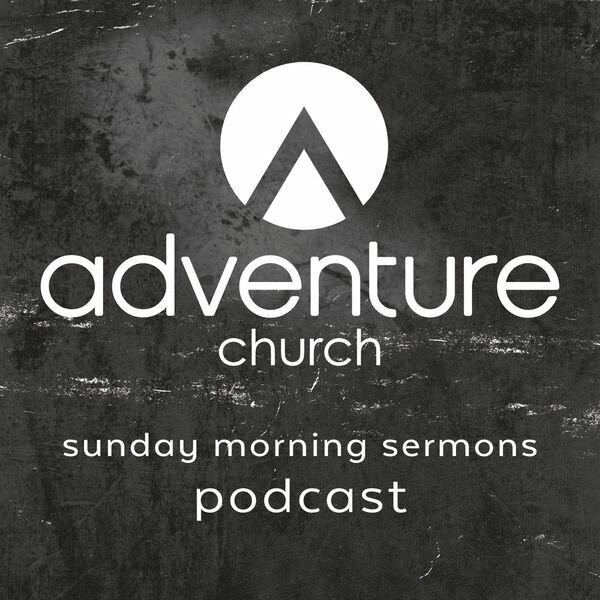 All content © 2019 Adventure Church Podcast.